Article was originally published at FrangranceDirect. New figures released by the Higher Education Statistics Agency (HESA) show more and more students are abandoning their degrees, with dropout rates increasing every year from 2011. Of the students entering their first year of Higher Education in 2015 in England, a massive 26,000 decided not to return for the second year. That’s 6.4% of young domiciled full-time students and 11.6% of full-time mature students. If you’re a student looking to down your library and revision cards and jump straight into the working world, it’s not all doom and gloom. To prove that university isn’t the only path to success, here at Fragrance Direct we’ve picked out some of our favourite beauty business bosses who’ve made their millions despite bearing the dreaded label of ‘university-drop-out’. 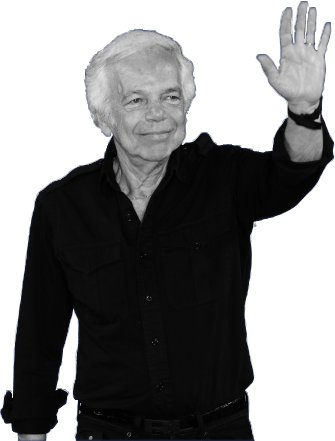 The founder of huge self-titled fashion brand, Ralph Lauren is currently valued at $7.1 billion, despite dropping out of his Business course at The University of New York after two years. Starting as a tie company from a small office in New York City, his brand grew into clothing design, and in 1978 saw the release of Ralph Lauren’s first fragrances. The men’s and women’s scents were both instant successes, and still contribute hugely to the Ralph Lauren name. It’s hard to escape from the Kardashian empire, with Kim’s own makeup brand, ‘KKW Beauty’ and other business endorsements earning her a net worth of $350 million alone, but did you know Kim K is also a college drop out? Kim was studying at Pierce College in Los Angeles when the original E! reality show ‘Keeping up with the Kardashians’ first aired in 2007. The show propelled the family to stardom, and Kim never looked back. She quickly dropped her studies and went on to become an all-round pop culture powerhouse. NYX Cosmetics was the creation of a young, make-up obsessed Toni Ko. 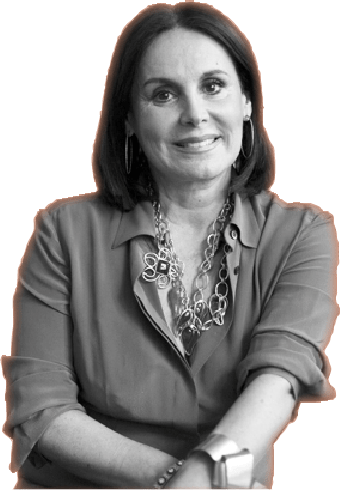 After going to college with no real clue of what subject she wanted to apply herself to, Toni dropped out aged 23 and worked full time at her mother’s designer fragrances and cosmetics retail business. Desperate to strike out on her own, she used the skills and $250,000 seed money given to her by her mother to begin her own affordable, quality cosmetics range, which she later sold to L’Oreal for an estimated price of $500 million. Gwyneth Paltrow was studying Anthropology at the University of California when she dropped out to pursue a successful career in acting. As well as being known for starring in on-screen blockbusters, Paltrow is also widely recognised as a lifestyle guru, and in 2008 began a weekly e-newsletter giving advice with the slogan “Nourish the Inner Aspect”. This hobby grew into a business, creating the brand goop, and later launching goop by Juice Beauty. The organic and vegan makeup and skincare line launched in 2016 and the brands are collectively now worth $250 million. Born in Canada in 1884, Florence Graham began studying nursing in Toronto before quickly discovering she just couldn’t stand the sight of blood. 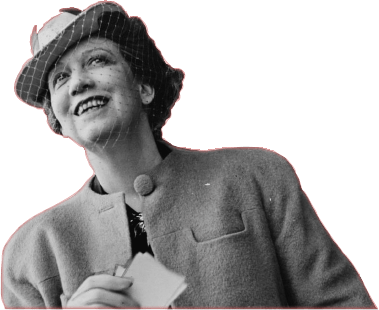 Luckily, she discovered a passion for treatment lotions which she would later use to build the global brand ‘Elizabeth Arden’ which is currently worth around $1.3 billion. Florence was also a dedicated suffragette and famously supplied the iconic red lipstick worn by the 15,000-strong group during the 1912 march for women’s rights. Determined and keen to pursue her lifelong passion for hairdressing, NeCole Cumberlander walked out of her Communications lecture at Ohio State University, drove across town and enrolled in a local beauty school. 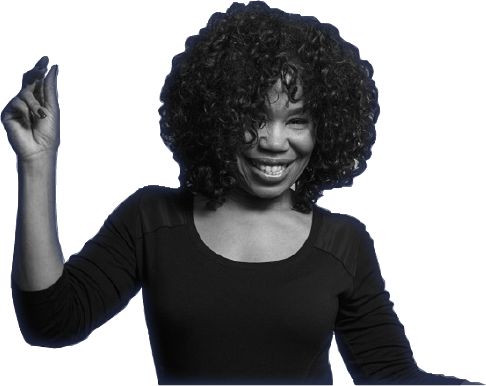 She and her husband went on to buy franchise rights to the Paul Mitchell brand, and now run their own cosmetics school, welcoming around 260 students a year. NeCole’s revenue has been estimated at around $4.5 million over the past 5 years, and shows no signs of slowing down. Terry De Gunzburg was studying as a medical student in Paris when she took a four-week summer course on makeup for fun. Her talents saw her land a place on a shoot for Vogue, and from that moment on Terry knew the role of make-up artist was the one for her. She quit medical school and rose through the make-up ranks to success, working for Yves Saint Laurent and inventing the iconic Touche Éclat. She later founded popular make-up brand By Terry, which is now valued at $2.5million. Sonia Kashuk had a very rocky start to her professional life, dropping out of not one, but two higher education courses. Initially enrolling on a fashion course at The University of Minnesota, Sonia ditched the runways for art school, only to later swap her paintbrush for a makeup brush. Recently named as ‘The First Lady of Designer Makeup Brands’ by Forbes, Sonia Kashuk launched her self-titled cosmetics range and has now accumulated an estimated net worth of $1.1million.